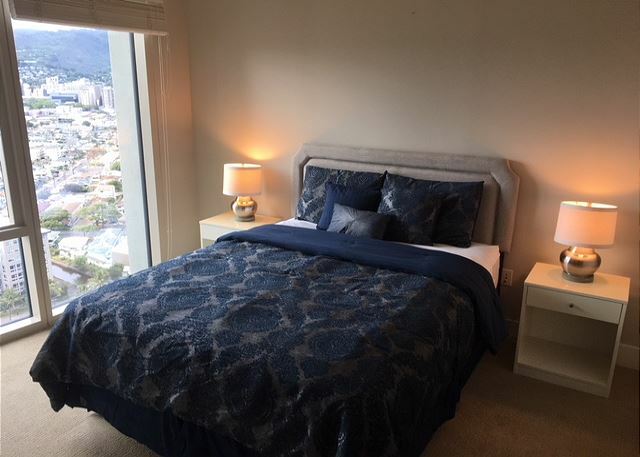 Luxury High Rise condo in Waikiki ! 3 Beds, 3 Baths and 2 parking!! 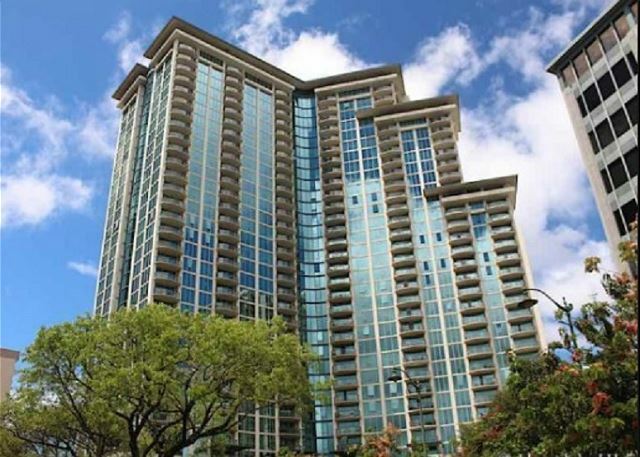 Allure Waikiki, conveniently located between Ala Moana Shopping Center and the heart of world famous Waikiki, just steps away from the Honolulu Comvention Center. 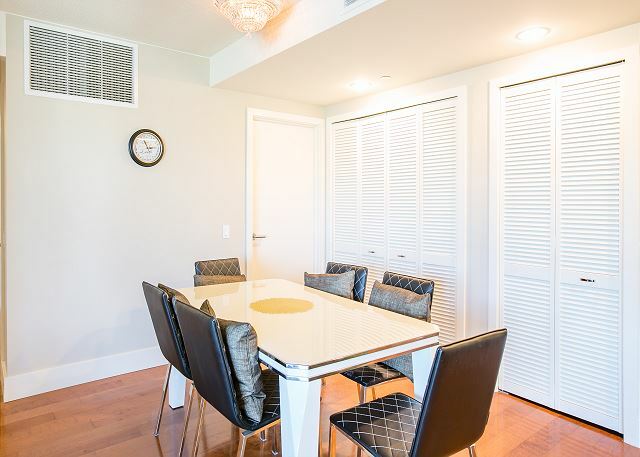 Luxury amenities such as a picturesque heated pool and spa hot tub, state of the art exercise facilities, barbecue deck and outdoor lounge, and meeting room. 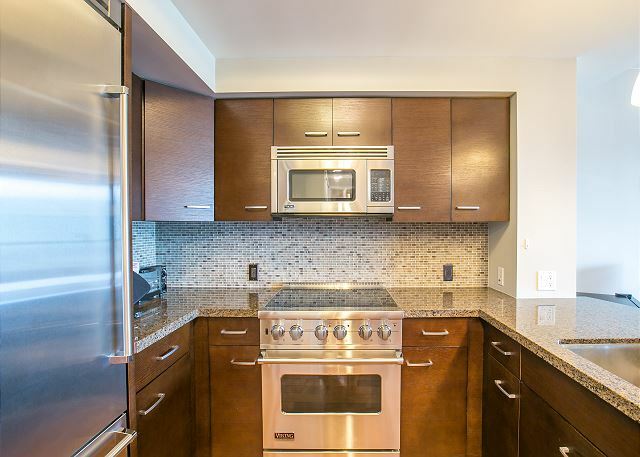 This 3 bedroom condo with 3 twin beds and 3 bathrooms is equipt with a full kitchen, leather couches, crystal chandeliers, polished wood floors, wine fridge, and a relaxing outdoor balcony. 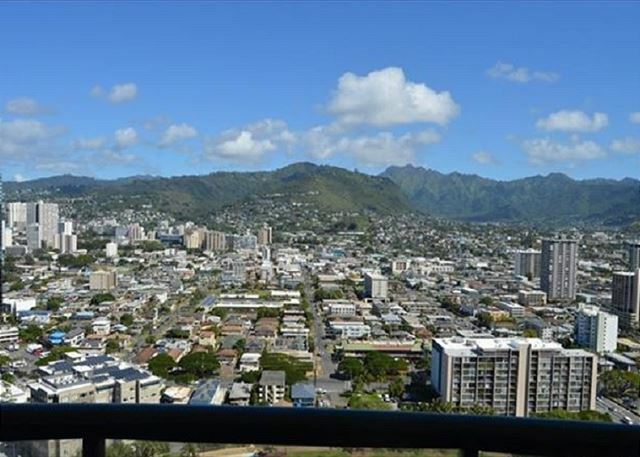 31st floor panoramic views of Honolulu city and breath taking mountain ranges.